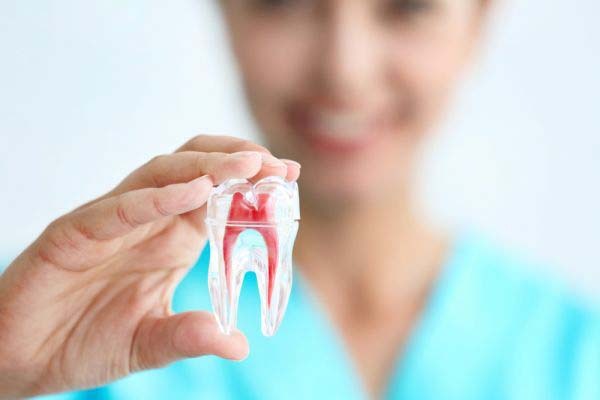 A dental bridge consists of an artificial tooth, or teeth, and two anchors that attach to the existing teeth by crowns. A dental bridge is a secure option that we often use as a restorative dentist. A dental bridge is not the most permanent option, but it is considered permanent. A bridge will restore one's smile and chewing ability, filling the tooth gap in an attractive manner. It will also prevent the other teeth from shifting out of place. 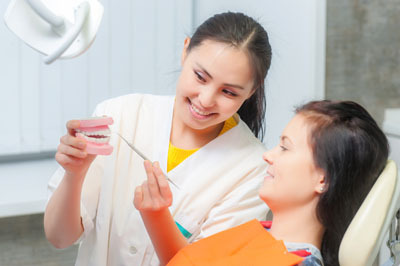 If you have lost any teeth in an accident, for your oral health, it is important that you receive a replacement. Another perk of having a restorative dentist replace your teeth is that you will once again have a natural-looking, whole smile. 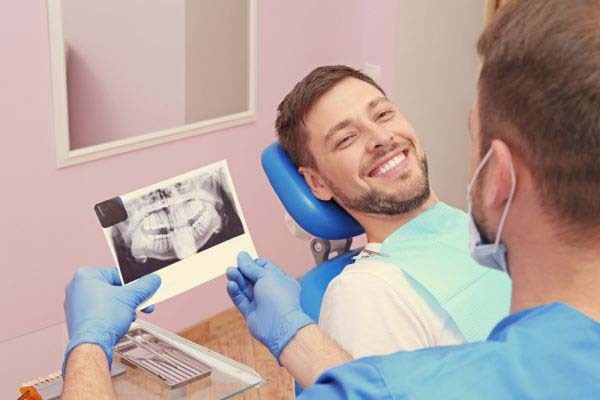 The esthetic value of a quality teeth replacement is unbeatable since you will also be able to enjoy eating without worrying about harming your remaining teeth. The benefits of replacing your teeth are clear. Visit Light Breeze Dental today for the treatment you need.